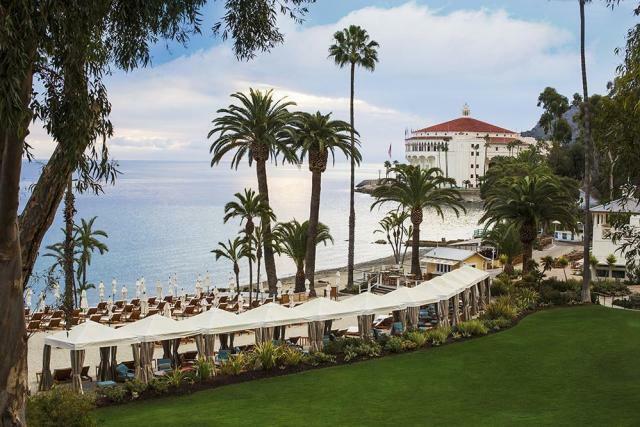 Enjoy breakfast at Descanso Beach Club before the annual Easter egg hunt! Breakfast will be served on the lawn from 9 - 11 AM. Choices include: Buttermilk Pancakes served with whipped butter, maple syrup and powdered sugar for $11 Scrambled Egg Breakfast with two eggs, hash browns, and choice of sausage or Applewood smoked bacon for $12 Coffee, hot chocolate, and mimosas will also be available for an additional charge.